for a lifetime of treatment for your teeth. can be essential for all children. As one of the most popular dental procedures, whitening can greatly improve your smile in just one visit. Visiting our clinic every 6 months for your annual teeth cleaning is important to maintain oral hygiene and fight gum disease. We aim to make all visits relaxing and pain free. Our dentists are experienced and qualified to offer cosmetic dentistry to give you that amazing smile that you love. I have been to a few dental offices over the years, and I can honestly say that AAP has always gone above and beyond to make sure that my health is always taken care of. I never feel mis-treated or overcharged. Everything is fair, honest, and their staff is absolutely amazing. They have the best Hygienists in town! I absolutely love the hygienists that work at this location. They take their time to make sure that you’re feeling comfortable and walk away with a clean mouth. Not only that, but they were nice enough to show me how to properly floss as I was doing so incorrectly for so many years. I don’t know what to say other than thank you to the staff of AAP for taking good care of me. I was at a point in my life where the dental procedures I needed were just out of my budget and they set up a payment plan that fit what I could afford. I don’t know what I would do if I had not found this dental clinic. They really are the best! AAP Dental Group is a family practice, conveniently located in Chicago, that is committed to excellence every step of the way. Our top priority always has and always will be our patients. From the second you walk through our door, it is our aim to put you at ease, to ensure you get the best treatment possible, and that you walk out the door with a beaming smile that you will want to show off to the world. Dentistry is a fast-evolving science which is why we are committed to continually learning new procedures and ideas. All of our staff regularly attend the latest courses, bringing that new found knowledge and expertise back to the practice for our customers benefit. All of our dentists are fully qualified to the highest standards. 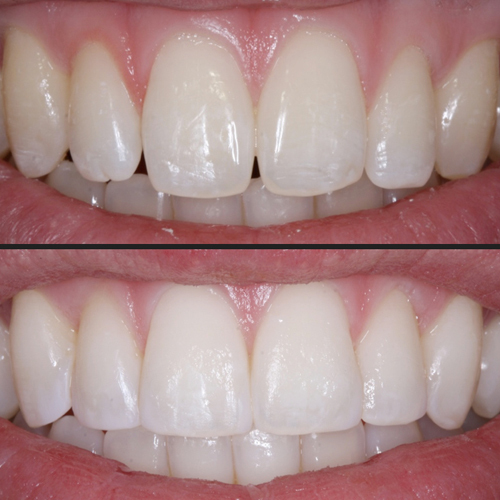 We can provide all dental treatments required including veneers and orthodontic treatment. 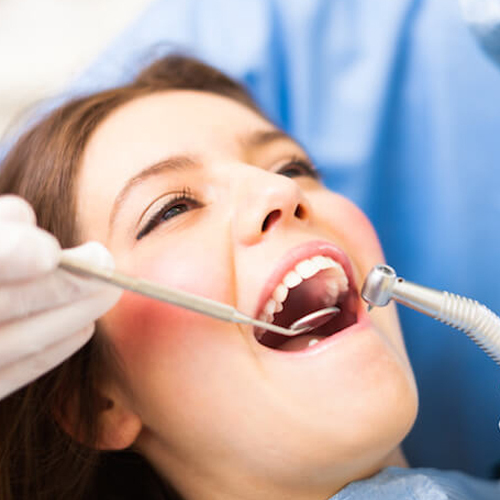 If you are nervous, or just need to discuss al of your options speak to reception and one of our friendly dentists will discuss all of your options with you, putting your mind at rest.